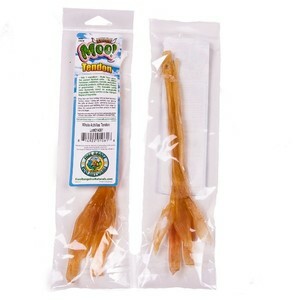 NEW lower prices… Our Antler Chews are 100% Grade A and are Naturally Shed. 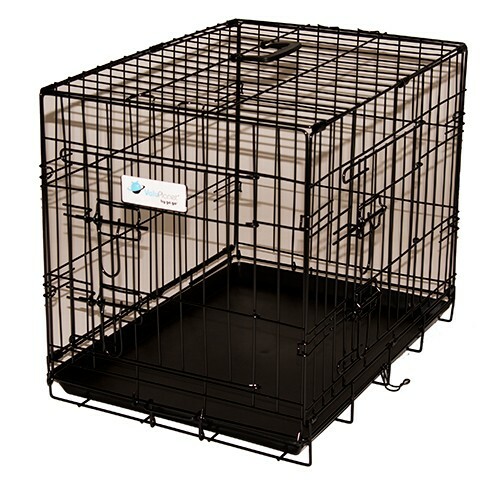 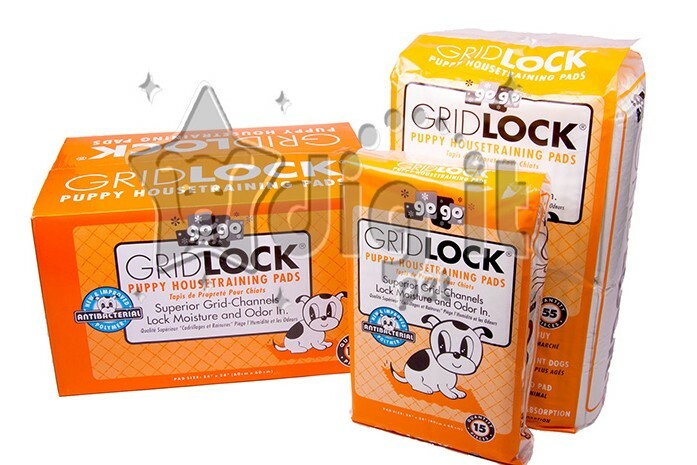 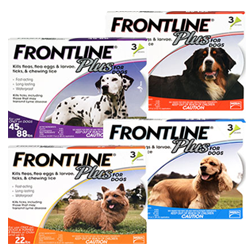 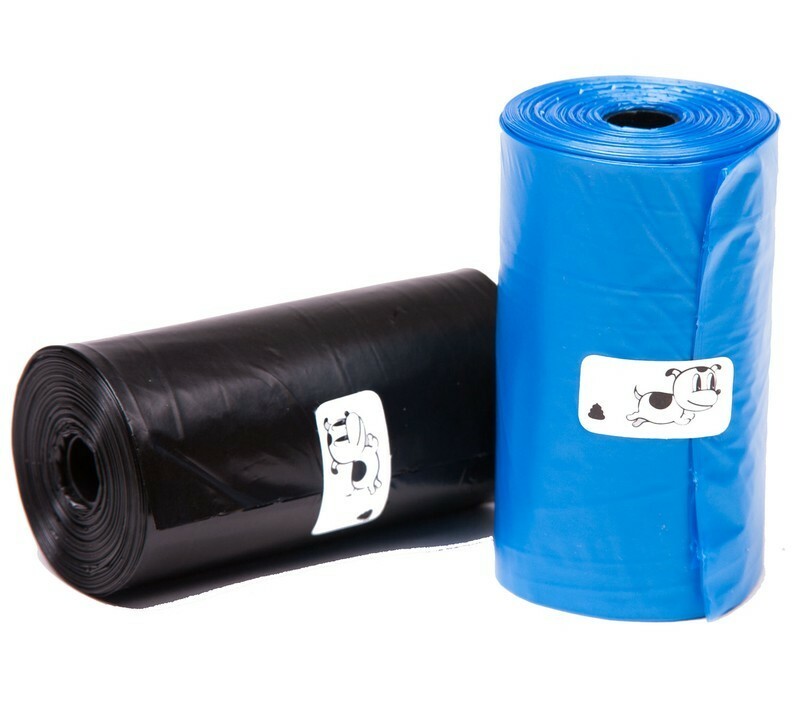 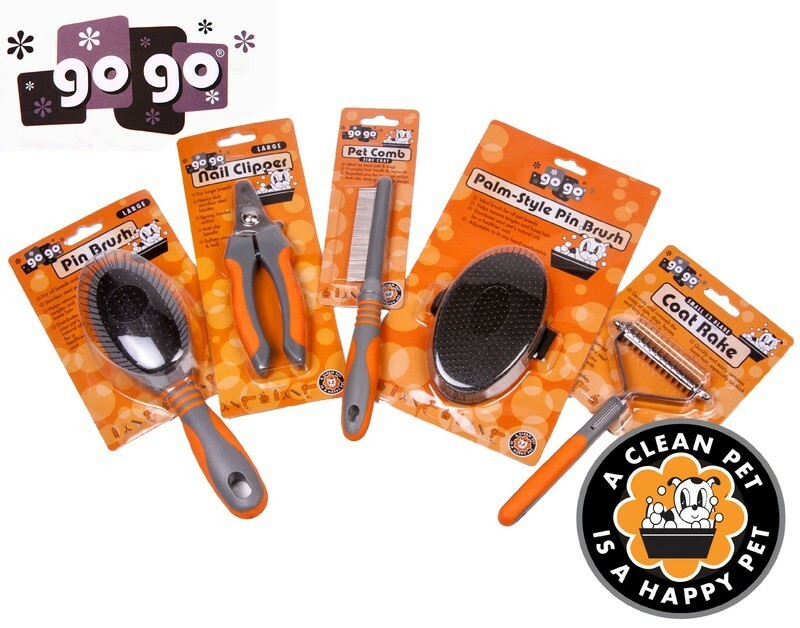 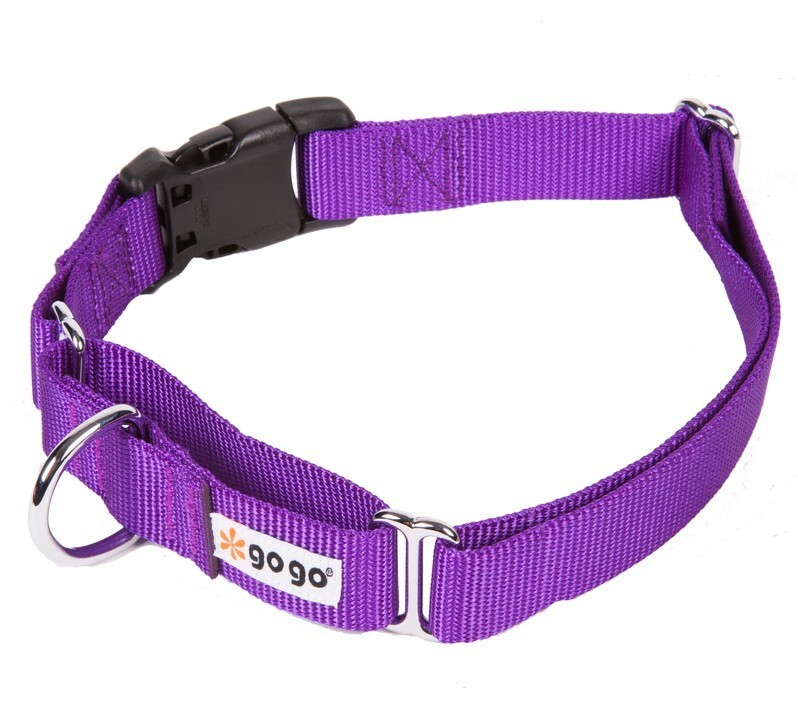 Extremely long lasting and are made by GoGo, a well known and trusted pet product company. 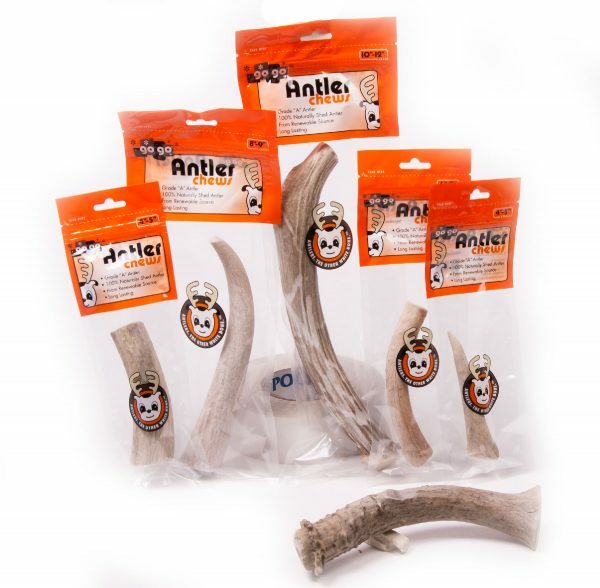 Both measure and weigh each and every GoGo Antler Chew to ensure our Customers Satisfaction with our consistent top of the line Antler. 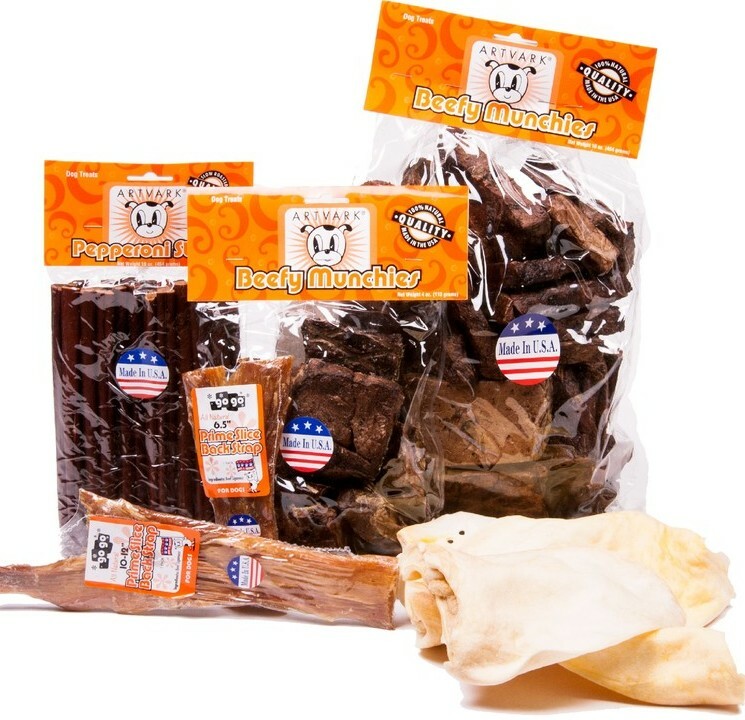 No Animals were harmed in the making of this excellent dog treat!